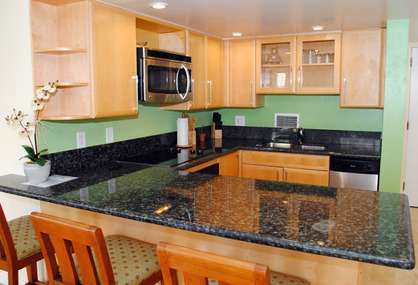 Delight in a remodeled modern kitchen equipped with large capacity, stainless steel refrigerator, oven, microwave, stove and dishwasher, and everything you need to prepare and serve delectable meals. 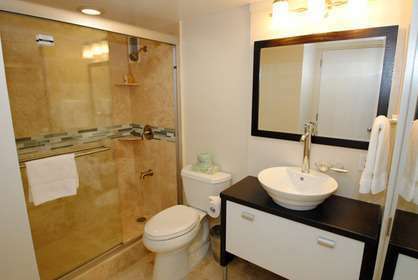 Both brand new bathrooms are decked with travertine floors and walk-in showers, complemented by modern fixtures. 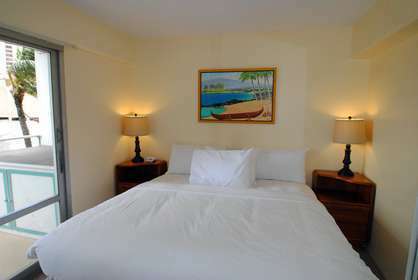 The master bedroom has a luxurious king size bed. 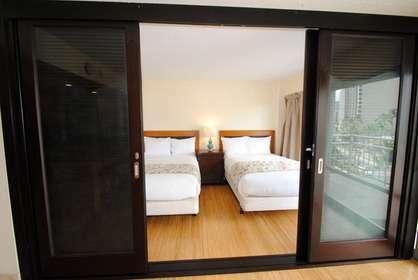 The second bedroom is equipped with two ultra comfortable double beds and a sliding wall that closes off for ultimate privacy. A rare "king" size sofa bed graces the living room. The large dining table has artful charm and makes for effortless evening get-togethers and meals. 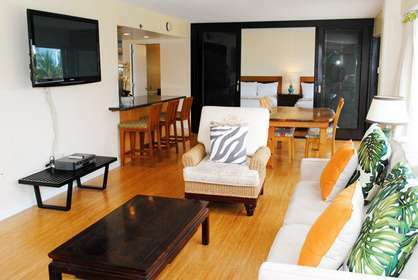 A large flat screen TV provides easeful viewing in the living room. An additional flat screen TV in the bedroom is a definite plus. 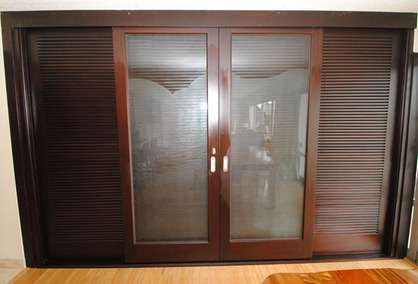 The unit is also equipped with a quiet split AC system. 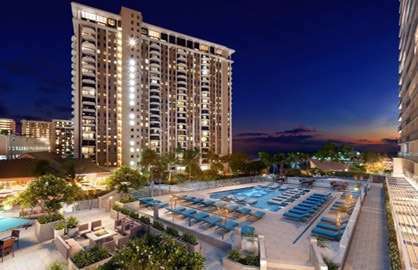 This spacious dwelling provides all you need to stretch out in comfort while enjoying Waikiki, Hawaii's most visited destination. 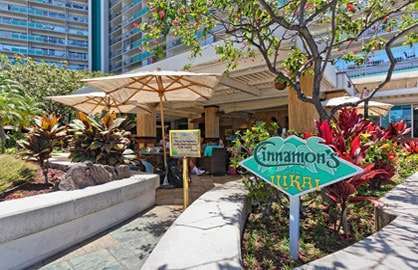 Located in an iconic building made famous by the television hit series Hawaii-Five-0. 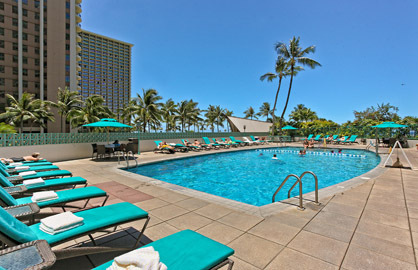 The best 2 bedroom deal at the Ilikai. 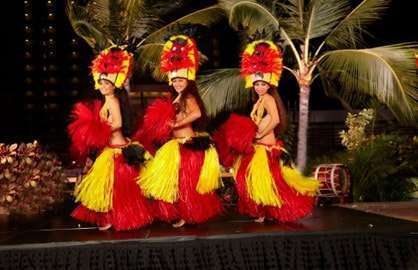 Book now! 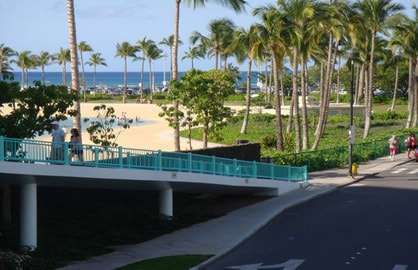 Ilikai 425 - Was a great place to stay. 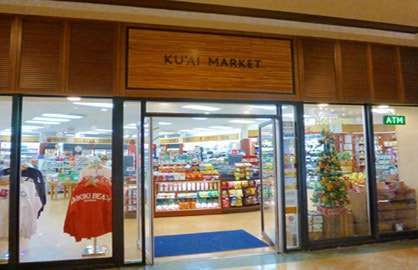 Close to Ala Moana shopping mall! 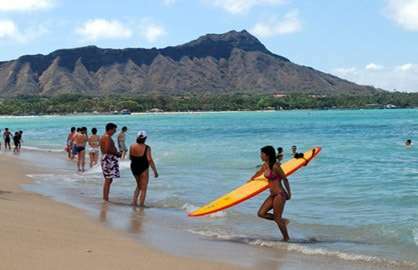 Easy to get around Hawaii! The apartment was clean and tidy. Would definitely recommend. 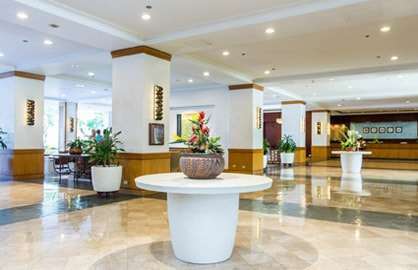 Ilikai 425 - Really enjoyed our stay Facilities were great and very comfortable Walking distance to Ala Moana shopping centre and transport to rest of island available immediately outside the building Several good restaurants close by. 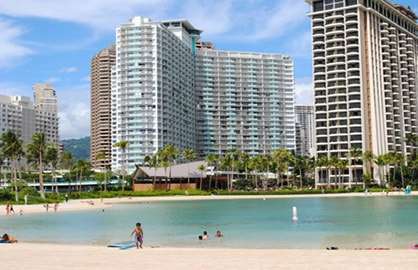 Ilikai 425 - The condo was in a great spot, handy to pool, beach and transport right outside. There was plenty of room for our family and great facilities. 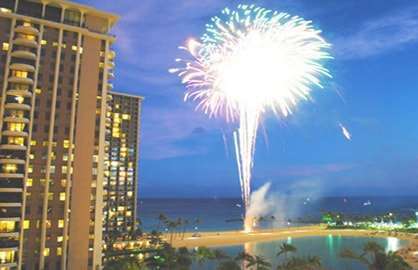 Also the Friday night and 4th July fireworks were right out the back so easy to pop down onto the beach for great views. The fold out couch probably wasn't too comfortable but otherwise no problems. Have recommended to our friends already! 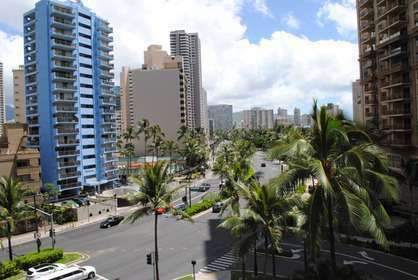 We recently stayed in Ilikai Apartment 425. The apartment was lovely and was exactly as advertised. 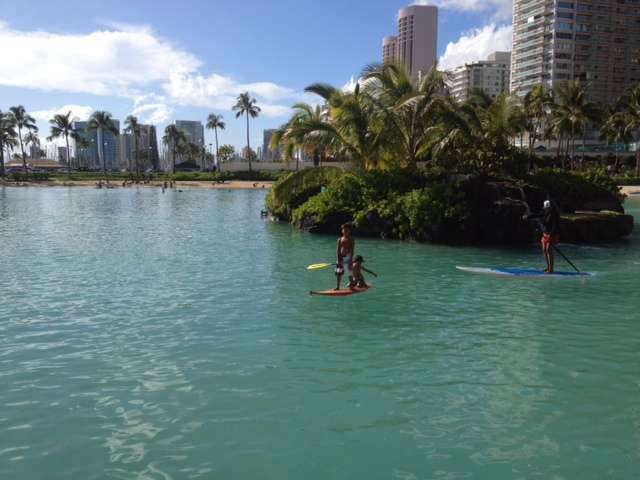 The Ilikai is ideally situated and it easily accessible with children to walk into Waikiki and Ala Moana shopping mall. 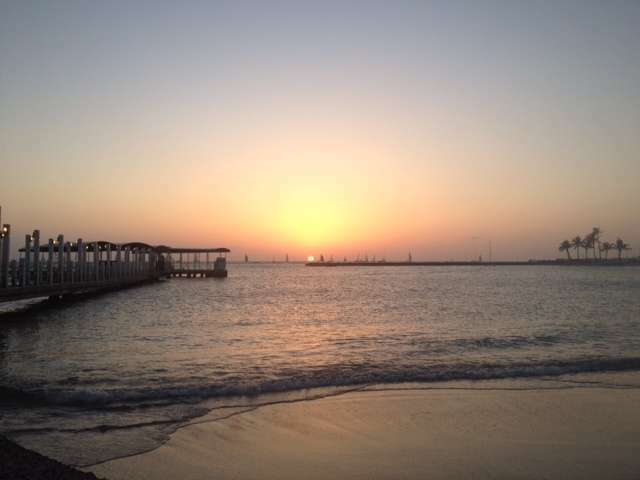 We travelled with our 2 young boys this time round and the apartment worked out great for our needs. 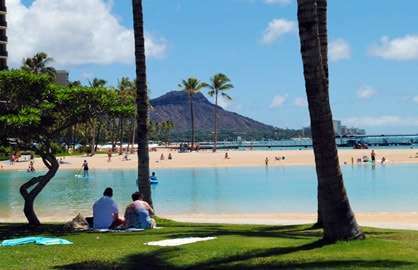 Normally we stay at the Hilton Hawaiian Village so it was great to be see close to all the restaurants at the Hilton and the lagoon which is perfect for kids. 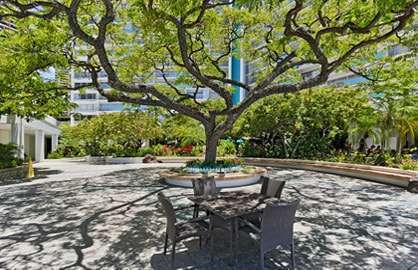 We would definitely return and have friends staying in this apartment later this year. The only thing I would recommend is for the bedroom pillows to be replaced as they seemed to have lost there shape. Aside from that, all was fantastic and my youngest boy keeps asking to go back to our 'holiday home' now that we are home (always a good sign)! 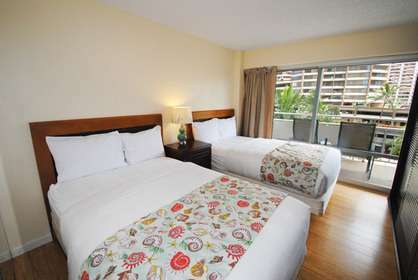 We stayed in the Ilikai 425 in November, it was extremely well appointed. It overlooked the city, there was some road noise but that wasn't a problem at all. 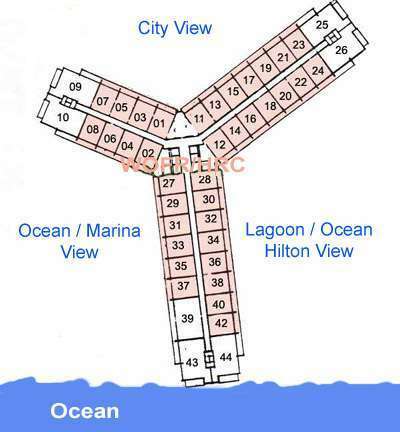 Air con worked well.Beds were very comfortable, bathrooms were spacious & there were plenty of bath & pool towels. We found beach chairs & beach mats in the balcony cupboard ( & left extra mats for the next guests). The laundry was always available & all machines & dryers worked well. It would have been useful to have a drying rack in the apartment but we managed The shop in the lobby offered all that was needed on a holiday, & we spent many "happy hours" in the restaurant on the top floor -amazing cocktails & sliders! We had 1dinner in the restaurant also & it was divine.. The service was impeccable. 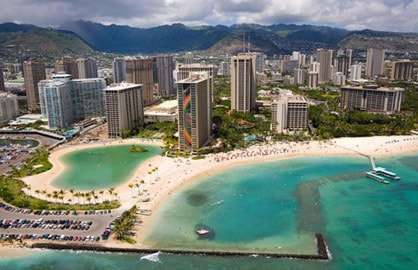 We would recommend 425 to others, the location to Ala Moana, the Hilton lagoon , beach & the main town shopping area was fabulous. 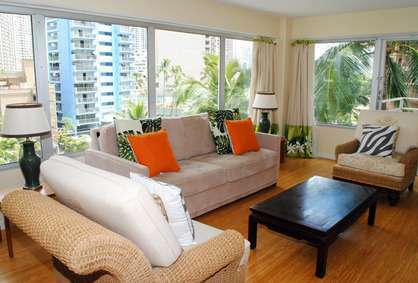 The Ilikai 425 unit was clean spacious and lovely! 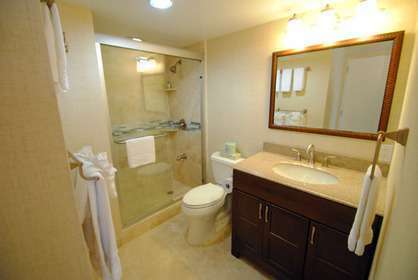 Recently remodeled baths were amazing! Beds were super comfy! We were there on a busy week so the fact that the community laundry room only had 1 working washer and dryer made doing laundry difficult:/ THAT WAS MY ONLY COMPLAINT!